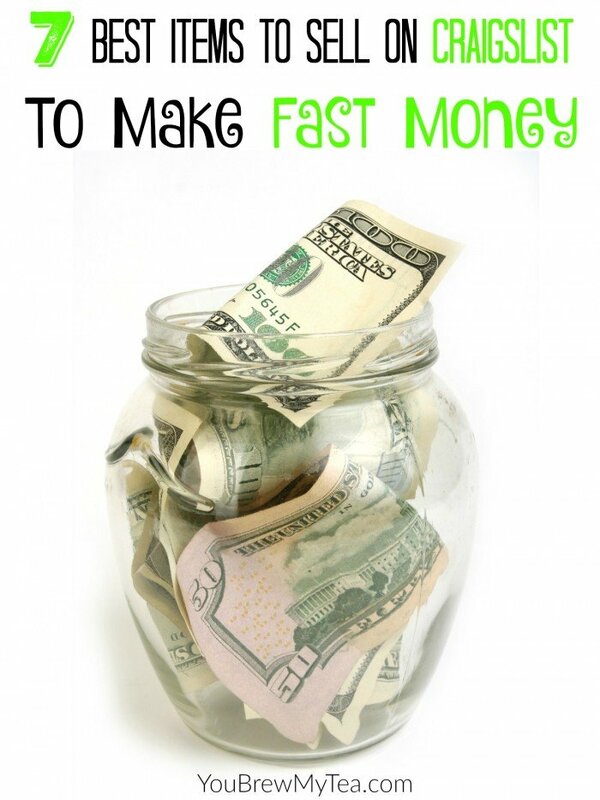 If you are looking for ways to make fast money, here are what I think are the 7 Best Items To Sell On Craigslist. This online classified site has become one of the most popular ways to make a bit of extra money, or in turn, find a cheap piece of furniture or even a home to rent. This year, as I have promised to give you some ways to make extra money for your household budget, this is just one of the ways we add to our budget each month. Selling items you no longer need or use is an excellent resource for stretching your budget. Furniture. Hands down some of the best items to sell on Craigslist to make money are furniture items. From beds to old end tables you can rack up some good money on Craigslist with furniture. Large pieces like couches, recliners, beds and dining tables bring in the most. Of course, the better quality the more you can make, but even those old end tables can bring in $10-$25 each which can buy groceries, put gas in the car or even pay a small household bill. Take good clear pictures and post details about the condition that include stains, tears, etc. so nobody feels it is misrepresented. Again, always have people pick up in a public location away from your home if at all possible. Maternity Clothing. This is one huge high seller on Craigslist to make fast money. Maternity clothing is often much more expensive than other clothing pieces, and with such a limited wear time it can be hard for some to afford at full price. Selling your gently used items at a nice discount can really bring in a lot of cash fast, and give someone else a great deal in the process. Baby Clothing & Equipment. Baby clothing much like maternity clothing sells fast on Craigslist. Even at yard sale prices, it is a fast and easy way to make some money and clear out clutter. Baby equipment like bassinets, cribs, strollers and high chairs can also sell fast for a great price, but you will want to make sure that all parts are included, and if possible the manual so the buyer has as much information as possible. If an item has been recalled just don’t sell it. There is no reason to take chances. Appliances. If you have old appliances that are still in working condition but no longer needed, this is a great way to make fast cash. This goes from large appliances to small kitchen appliances. Refrigerators, washers and dryers, microwaves, stand mixers and more sell fast and easily on Craigslist. Some broken appliances will even sell for a lower price to appliance repairmen to use parts. Even if it no longer works, list it with a lower price and make sure to list all problems or known problems. You’d be surprised at how many people will pay $50 for a refrigerator that doesn’t stay cool any longer. DVD’s & Video Games. This is mostly for Blu-Ray’s and popular video games, but you can easily unload a large selection of movies at a low price in a hurry. Another tidbit to consider, check your local pawn shops before you choose Craigslist on these items. Many will give you $2-$5 each for Blu-Ray’s and Video Games. Building Supplies. If you have leftover lumber, sinks, plumbing supplies or other building supplies don’t hesitate to list them on Craigslist, right alongside the tools you have and no longer need. Many people will buy scrap lumber and building or remodeling supplies and tools at a lower price direct from you to save a few bucks on their next project. You may even be able to sell old pallets for $1-$5 each to those who are interested in doing some upcycle projects with them. If you are looking for some fast cash to help pay a bill, buy groceries or put gas in the car you can easily turn to Craigslist to get rid of clutter from your home. This list of best items to sell on Craigslist to make fast money is a great place to begin in your journey to creating savings! Check out some other budget tips! 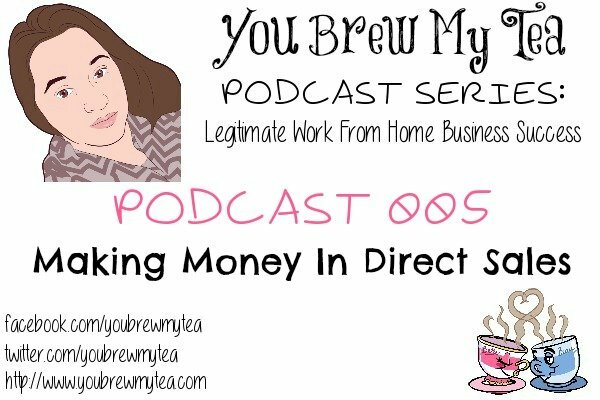 This week we are taking a break from individual work at home business opportunities in our podcasts, to talk about How To Market Your Work At Home Business. This to me, is one of the key things to focus on if you are looking to find success working at home. Just because you know your stuff, do a great job and have experience in you field doesn’t mean you will find success. You have to get word out to those who could be potential clients. For smaller locally based businesses that means tapping into your local community. For online businesses, it means learning how to market and network in social media. 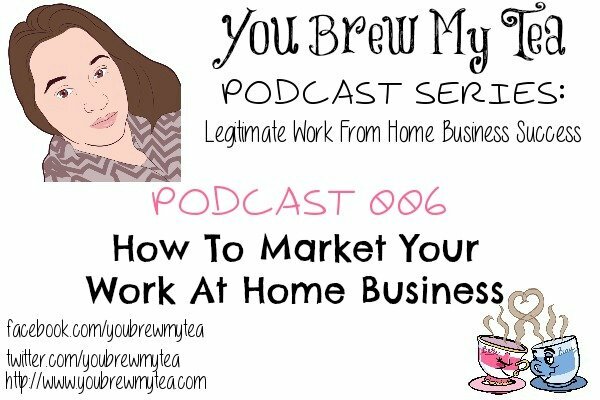 Take the time to listen, take notes and learn a little more today in this Podcast about how to market your work at home business for the most success as a legitimate business entrepreneur. Create Quality Connections: Don’t pay for “likes” or “follows”. Work to get word of mouth out there for your social media. Paid followers don’t have genuine interest in what you have to offer. Seek out groups of people who are looking for what you have to offer and share your social media pages there. They will be quality followers that will have an interest in your business and not just empty numbers. Use Appropriate Commentary: There is a time and a place for humor, religion and politics. Unless that is what your business is about, you should avoid controversial topics. Crude language, sexual innuendos and anything that wouldn’t be deemed family friendly should be avoided. Business Appearance: Use appropriate imagery. Look professional. Don’t use your mirror selfie picture. Invest in a quality business logo, or use a simple appropriate head shot. Attend Industry Conferences: Depending on your business, you may have conferences to attend and connect with others who do similar things, or could use your services. Connect with peers to help you learn how to market yourself, do your job better or connect you with potential clients.You can also attend local business events that are appropriate for promoting your business. Duck Duck Goose, Craft Fairs, etc. are great options for selling direct sales products or homemade products. Local Chamber Of Commerce: Check out their local small business events. Many have monthly, quarterly or annual meet ups. Cocktail hour, breakfasts or coffee and talk. This is great for meeting and working with businesses that are more localized. These are often covered by local media and attended by local city officials. Linked In & Facebook Groups: This is a great place to connect with other professionals who have similar interests. Not only can you learn form each other, you can find your sphere of influence growing. Look for groups that include people looking for your services or who offer the same services you do. Social Media & Site Branding: Buy your own domain. Whether you use your name or your brand name, you want to secure that website domain. Do the same with Social Media. Secure the same name across all platforms. Create A Business Landing Page: Even if you don’t have a full business website, create a simple landing page with contact information so potential clients can find you with ease. Offer To Speak Out On Your Own Behalf: Do you have experience in something others may have an interest in? Perhaps you can speak on blogging. Maybe you make crafts and could hold a class in your local craft store? Get your name out by offering to speak out about your business, product or knowledge about something others have an interest in too. Don’t forget to share your new business with your Sphere Of Influence, BUT DON’T OVER DO IT! Connect with lifelong friends, friends from church, other parents at daycare, school or moms groups. Don’t forget to connect with co-workers, former co-workers or even acquaintances. Market our work at home business properly for ultimate work at home success. Use your knowledge, friends and social media standing to promote your business and product. Make sure to do so tastefully. Don’t become that annoying sales person. Instead share occasionally to get their interest without being pushy. Don’t forget to listen to all of our PODCASTS thus far! Make sure to sign up for our Weekly Newsletter as well so you won’t miss any of these great tips on how to make legitimate money in a work at home business! This week I am a bit late getting the Podcast up for you. Sometimes – life happens. That was the case this time when a friend needed some help, then my family asked for me to take a day off and focus on them. The great thing is – as a work at home mom and entrepreneur, I can easily do that and simply shift things around a bit for another day. If you want the same freedom in your life, then our Podcasts are here to help. Today we are discussing Making Money In Direct Sales. Many of you have told me you don’t want a big up front investment, but you also don’t want to sell something. While that is understandable, there is a lot to be said about direct sales and the benefits of another person/company handling your inventory for you. So, for the sake of not leaving something out – we have created a podcast around how you can make money in sales, as well as given some personal experiences too. Note: There is some static in the first few seconds of the podcast -just ignore it does go away quickly 🙂 Sorry! Technical difficulties! 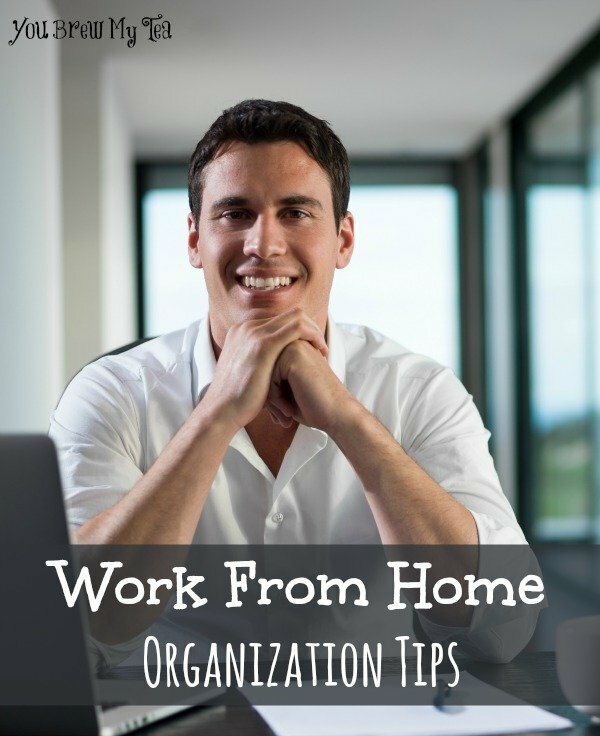 Making money in direct sales is still one of the most popular ways to work from home. You can easily look at you friends on social media and find 1 in 10 who is promoting some kind of direct sales business. Success rates will vary depending on multiple factors. Reality is – while it isn’t your favorite way to make money, it is a true legitimate work from home business. Don’t cross this off your list just yet. Consider all of the companies out there and think about what they offer you and your potential clients. Look at investment, training, what is included and do your research. Direct Sales can be an excellent way to make money working from home. This week in our podcast, we are going to cover one of the more commonly mentioned topics in work at home business. 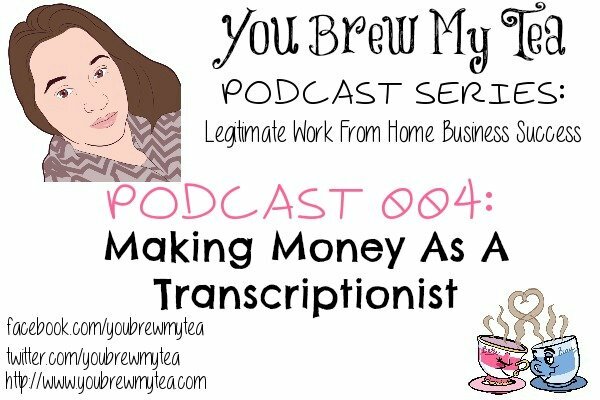 Making Money As A Transcriptionist is something that is talked about a lot when people mention being a virtual assistant or working online from home. This has been a standard in working from home for many years, and can be an excellent source of income. We hope to cover some of the inside information today in our podcast for you. We want to give you the best information to keep you informed so you will be able to easily make a decision about what work at home job is best for you and your family. We have compiled some notes on our podcast to help you be able to focus on the things that are most important about this job, and whether or not it is something that would work for you. Remember that we are giving our own experience and information here, but every person is different and some of these things may or may not work for you. Great listening and retention skills. Retain information like: keystroke shortcuts, medical or legal verbiage, abbreviations, codes and acronyms. WHAT ARE THE UP FRONT COSTS? WHAT TOOLS DO YOU NEED TO DO THE JOB? WHERE CAN I GET A JOB IN TRANSCRIPTION? If you are seriously considering a job in transcription, we hope that this podcast and these notes will help you know what direction to go. This can be a wonderful way to make money from home without the stress of a regular 9-5 job. With a little research, work and determination you too can have a successful work at home business. Whether you follow this podcast into transcription work, start making money doing surveys or as a mystery shopper, or even build your own blog – there is no limit to what you can do when you set your mind to it. Make sure to sign up for our weekly email newsletter to make sure you don’t miss out on any of our upcoming Legitimate Work From Home Business Success Podcasts! Check out our other recent popular podcast!